LinksPulse is for sharing information about the Sports & Leisure Industry. It is specifically designed to help you improve business efficiency, effectiveness and stay up to date with what’s current in the industry. In the middle of each month, you will receive educational information, helpful hints/tips, events and news designed to help you achieve your goals. LinksPulse is not so much about Links products as it is about industry information and help. It is different from our newsletter at the beginning of each month (LinksConnect). Feedback form: We want this newsletter to be valuable for you so please, share your feedback and suggestions to help us improve. We look forward to hearing from you soon. 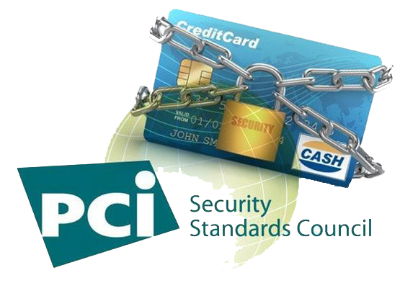 If your business collects customer’s credit card details, then you need to be PCI compliant. Being PCI compliant â€˜is a means of building customers trust and protecting your business against damaging leaks of confidential customer information’. Uploading payment files to the bank on a USB stick is no longer compliant, as financial details are NOT encrypted. If that file was ever to get into the wrong hands, your organisation would face serious consequences. Although the process to being PCI compliant is a complex and lengthy one, we give you the 12 steps that will lead you to being PCI compliant. 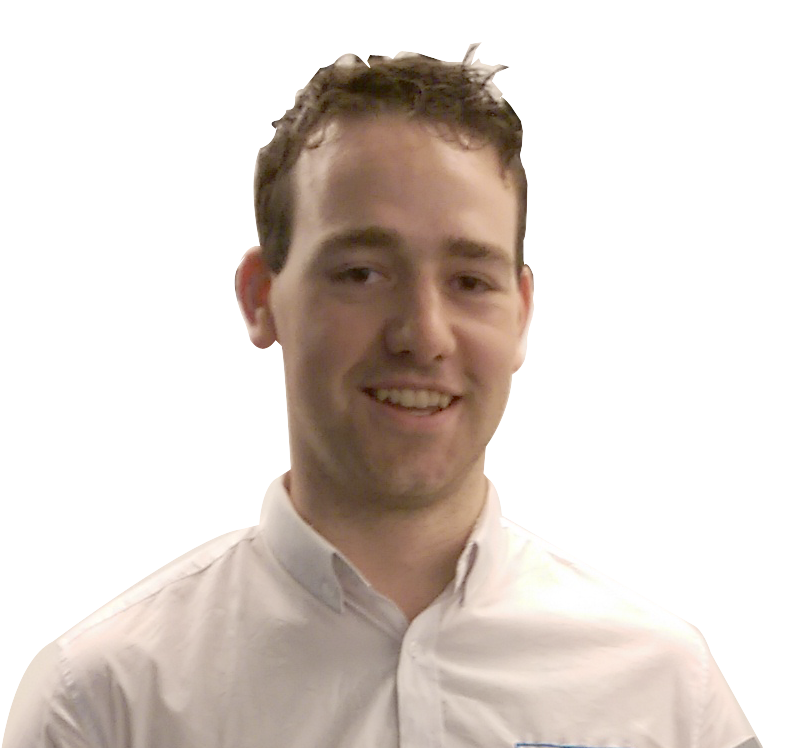 Our Industry Profile series takes a look at personalities and roles within the industry. Read about how the Gibson native is now coordinating operations for Wyndham’s council flagship facility, due to have its grand opening on July 27th 2015. 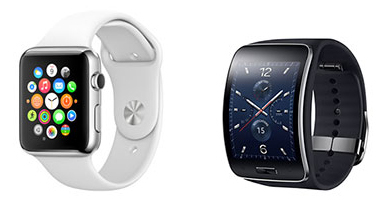 We do a comparison between the latest wearable technologies from the two technology giants. …for all your promotional flyers. Canva is a free Marketing design tool that can help your business (no matter how big or small). A great startup Australian company that is ’empowering the world to design’. If you have no graphic design skills, then – Canva is for you! We need your advice. Let us know what you enjoyed reading about and what topics you would like to see in your future LinksPulse.